Over the past week I have gone from doing absolutely nothing everyday to hardly having time to relax. 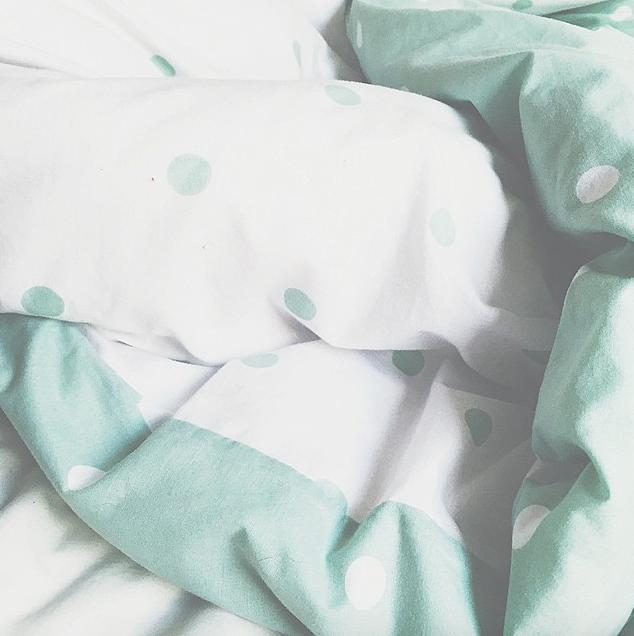 It has made me appreciate the days that I do have off and Netflix and duvet days have been my go-to on my days off. At the moment I have been watching Ru Paul’s Drag Race, I have started from the first season and I have just finished the second season now. I absolutely love this series, I manly watch it for the makeup but I do love the drama that comes with the show. I have just recently watched Catfish the Movie, I love Catfish the TV show but I have never watched the movie. I thought that it was really good and I loved to see Nev’s story. If you haven’t watched it I would recommend doing so.